Xplore Dundee: Re-launched App is Just the m-Ticket! Xplore Dundee’s mobile ticketing app has been relaunched with a shiny new look and some special discounts. The local operator’s smartphone app was launched earlier this year, offering discounted fares and a faster, paperless way of travelling by bus. The updated version, which launched on Monday the 2nd of July features more green Xplore branding and colour-coded tickets, as well as a number of new products and discounts. The Student Daysaver has now been introduced to the app,which will give students unlimited daily travel for £3. A Child Daysaver, also new to the app, has been reduced to just £2.50 for the duration of the summer holidays. And families and friends on day trips will also benefit from a special Group Saver summer price which means up to five people can travel across the network all day for £5. Download Xplore Dundee Bus mTicket from the App Store or Google Play. 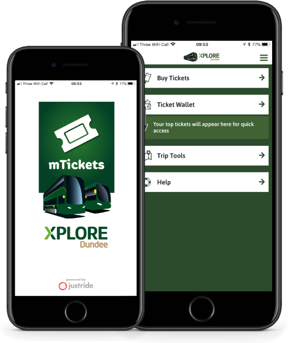 Managing Director of Xplore Dundee Christine McGlasson said: “The mTicket app has proved very popular since its release, with more and more of our customers choosing the ease and value for money of a mobile ticket over a paper ticket." 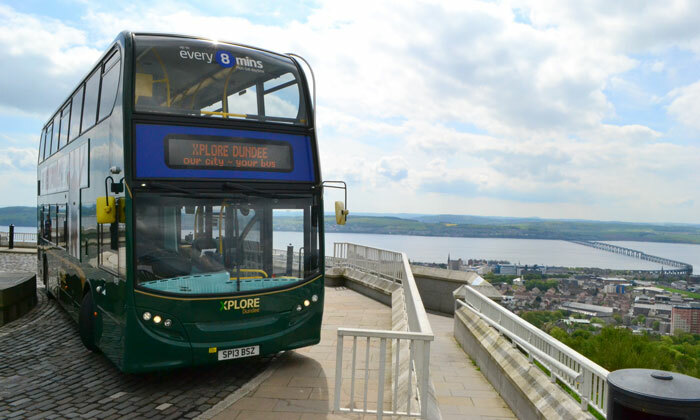 Xplore Dundee is also partnering with Dundee City Council and Stagecoach to offer the ‘Holiday Hop’ ticket once again for the school holidays, allowing kids to travel for just 20p with an adult holding a valid ticket. Christine McGlasson said, “At the beginning of Catch the Bus Week 2018, I would encourage everyone to travel by bus this summer to visit friends and family and to enjoy all the amazing events Dundee has to offer, including the brilliant Penguin Parade." 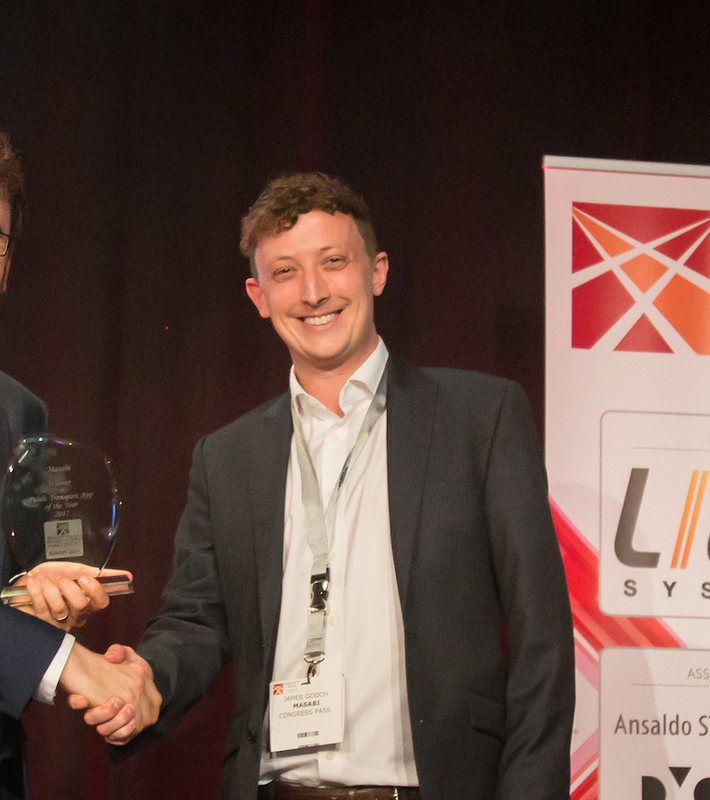 With over 40 clients across 4 continents the Justride Mobility Platform is the most widely deployed end-to-end mobile and account-based ticketing solution in operation, serving the largest agency in the USA to the smallest bus operator. It has offices in London, New York, Boston and Cluj and investors include Mastercard and Keolis.